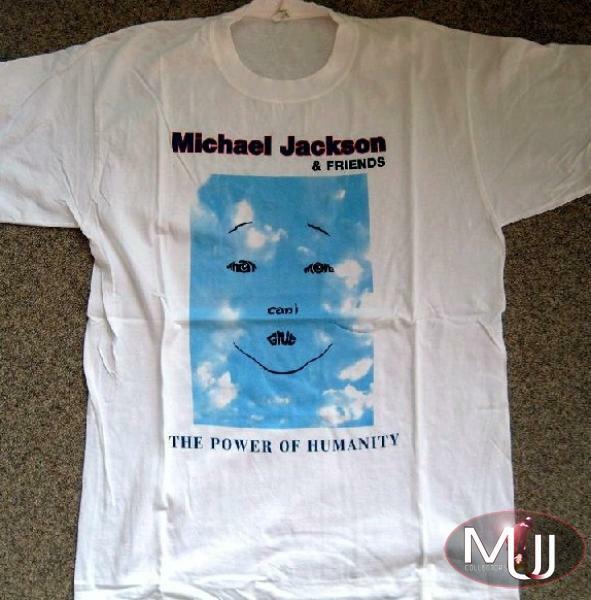 T-shirt sold at the MJ & Friends concert in Munich in 1999. 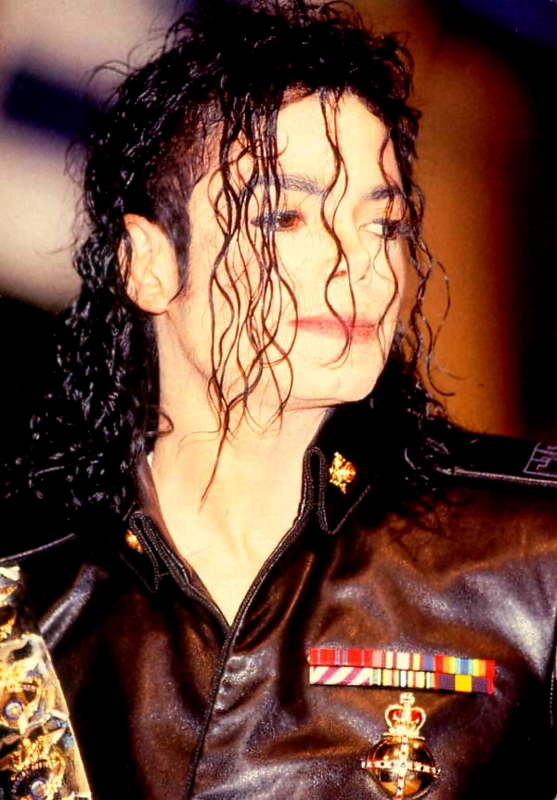 Front has the concert's logo and reads "Michael Jackson & Friends - What More Can I Give - The Power Of Humanity". Back has a list of all artists and sponsors involved in the concert.